Jacquelynn Craw has extensive legal experience in both corporate and NGO roles in the international oil and gas industry. She currently heads the Norwegian desk for international law firm, CMS Cameron McKenna LLP. Ms. Craw is also the Managing Director of the Offshore Pollution Liability Association (OPOL), an environmental compensation program for exploration and production companies in North Western Europe. Ms. Craw served as General Counsel to Fairfield Energy Limited, an independent UK oil and gas exploration and production company based in Aberdeen and London. 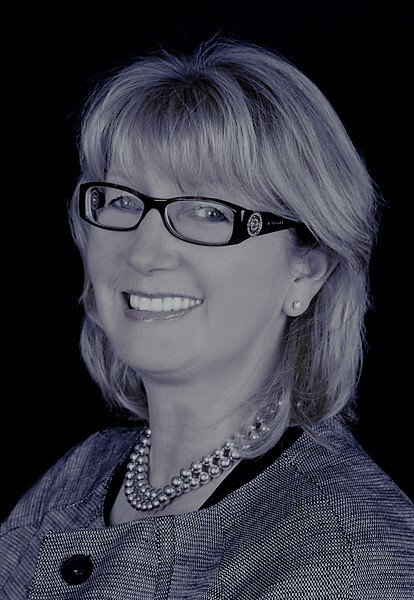 Her experience also spans over 25 years working with major oil and gas companies such as Shell UK and Talisman Energy. At Talisman UK she served as a Director, Company Secretary and Vice President of Legal and Corporate Social Responsibility, developing a strong expertise in international energy M&A transactions. A Board Governor of the University of Aberdeen from 2006-14, she is now Chair of the Aberdeen University Pension scheme. She is also Vice Chair and Director of the Scottish Ballet.